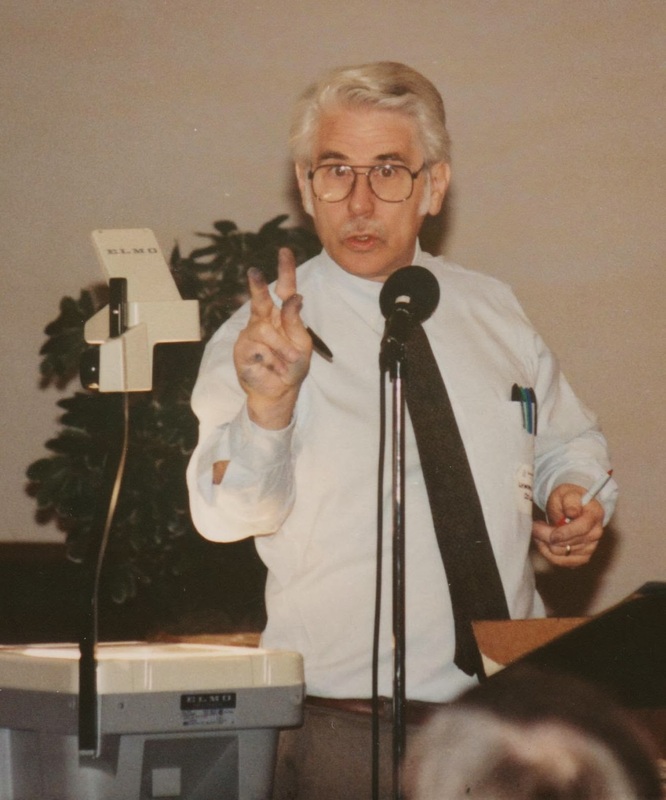 I was sitting in a small groups seminar in 1993, mesmerized by Lyman Coleman as he stood by his overhead projector, training leaders as nobody else could. This is good stuff, I thought, but what will these folks do when they get back to their churches? What will they do two or three years from now when they run into difficult situations or have questions? How will the pastors and administrators continually train their leaders? My creative juices started flowing. Because of my background as a magazine writer and editor, I initially thought a monthly journal might be the answer. I talked to Lyman Coleman about the idea and he loved it, and he offered me a job with Serendipity. I flew to Colorado and spent several days with Coleman and his staff. I was excited about the possibilities, but I had not yet done two vital things: talked to my wife and talked to God. Heidi said yes with her mouth, but her eyes told a different story. Heidi is usually up for an adventure, especially an adventure that God is leading, but she did not seem excited about this one. So I talked with God about the opportunity but heard neither a yes nor a no from him. After talking more with Heidi and seeking the advice from other people, I sensed that God had other plans. For the next three years, from 1993-96, I dreamed and planned and continued praying, mostly in my spare time. One evening as I talked about my dream in my men’s group, one of the guys, a computer-savvy guy who was starting an Internet company (in the still-early days of the Internet) randomly threw out an idea: why not a web site rather than a print magazine? So I resigned my position in a Christian publishing company, became a stay-at-home dad of three toddlers (later to become four), and then, in November 1996, I launched what I then called “The Small Group Network,” now known as SmallGroups.com, from my basement. Our vision was reflected in our original name: to build a network of individuals, churches, publishers, and other resources to provide ongoing training and support for small group leaders and administrators of groups. Our goal was to equip small group leadership to make disciples and strengthen disciples into disciplemakers. Several years later a group of leaders from a large ministry wanted to start a web-based ministry and so they brought me into their offices to get my insights into how to plan and launch it. I wish I could have provided them with all kinds of wisdom and expertise, but truthfully, I was rather dumbfounded. I was just along for the ride. Today SmallGroups.com is part of the Christianity Today family of ministries, and it’s been fun to watch it grow and impact people around the world. I don’t understand how, but I’m fascinated by how God works in and through people to carry out his mission for his world. I’m glad to be part of it. 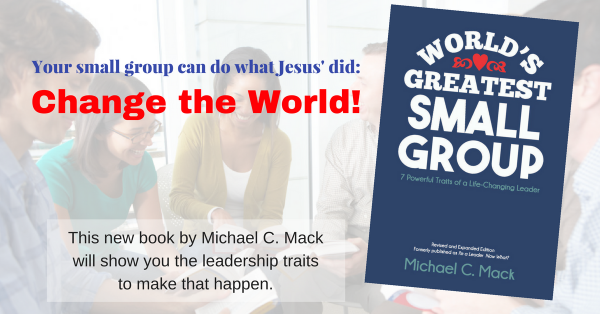 Next article Where Is the Small Group Movement Today?